An impressive and memorable wedding is the everlasting memory for everyone in their long lifetime. For the twenty-somethings who pay more attention on personality and uniqueness, wedding is another bigger stage for them to show off their creativity and passion for their love. Of course, planning the wedding reception can take lots of effort and it all begins with deciding on the venue and the type of reception. However, it's quite beneficial you're aware of which things need to be covered and what's more, you can have a lot of fun with it too! 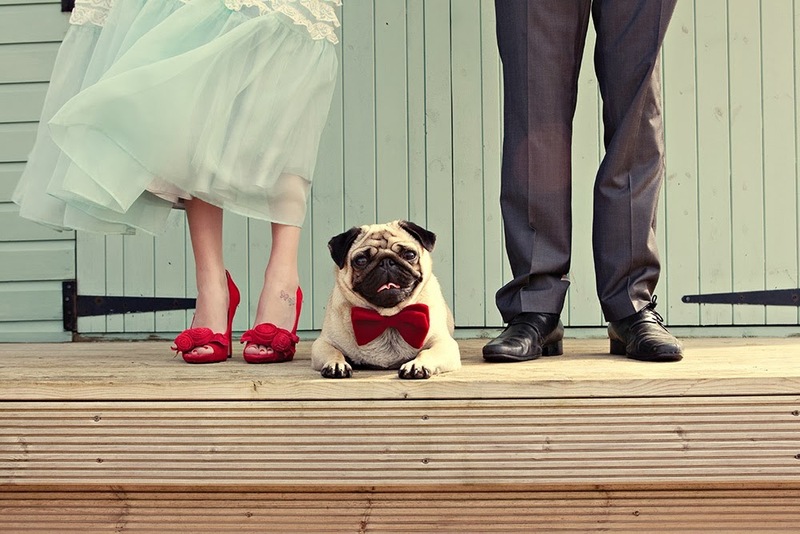 Here, we post some fairly methodical processes about how to plan your personalized wedding. Undoubtedly, it is a perfect chance to incorporate your creativity and passion into your special day. A impressive wedding will make your unique personality and taste stand out. If you have always dreamed of being a royal princess for your big day, plan a formal wedding. Alternatively, maybe you prefer another different kind one. Just be creative - the possibilities are endless. 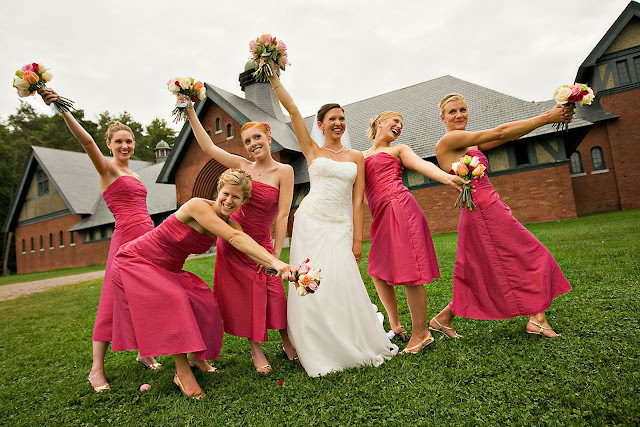 Anyway, no matter that you will have an indoor or an outdoor reception, make all the way for your final decision. For example, if you want an outdoor event, you'll have to consider the possibility of rain ruining your plan, therefore, keep a hidden ace up your sleeve just in case. It goes first before you do anything for your wedding. 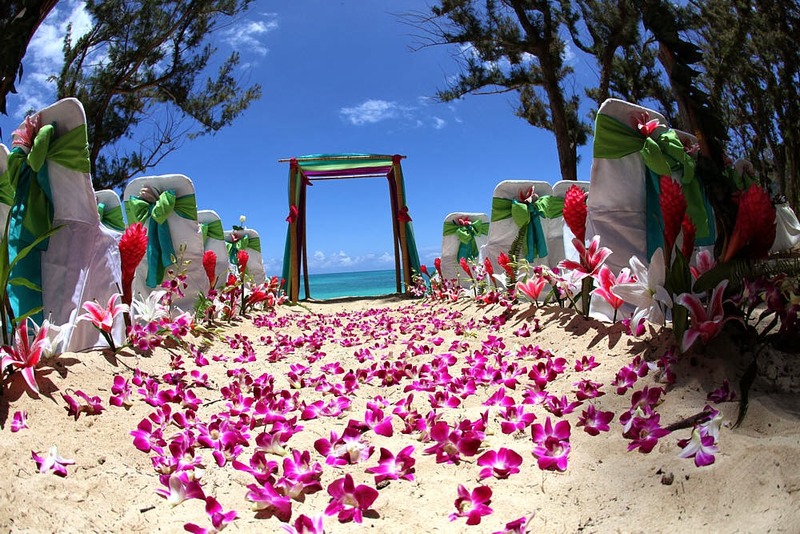 Since many sites are booked a year or even two in advance, so you may need to fine tune the date decision which depends on the availability of your desired reception location. involves pruning down your reception list; this will also bring about an estimation of the costs per head, according to the size of the room and your requirements too. Don't limit yourself to the conservative engraved variety. 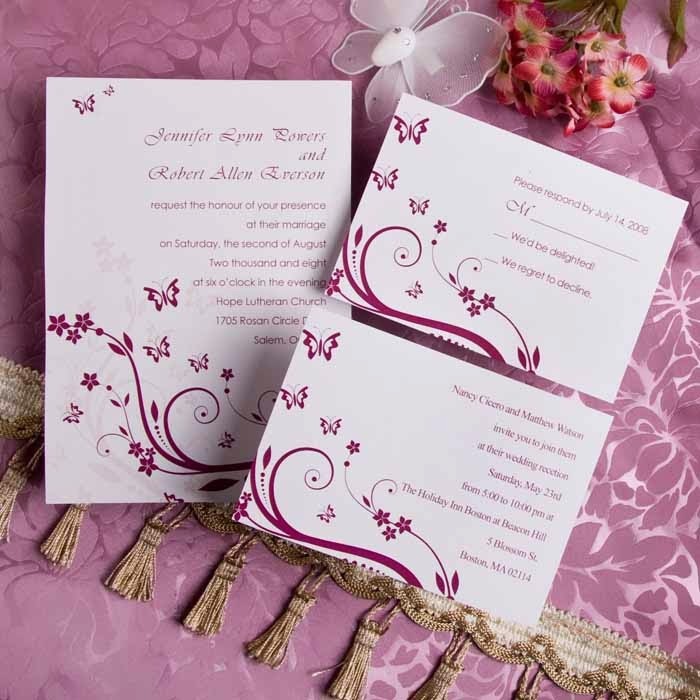 If you just have decided to make a small wedding reception, you can try to make your own personally handwritten invitation, or even use personalized postage stamps for your invitations. You know, your favorite "couples" picture is perfect for wedding invitations. 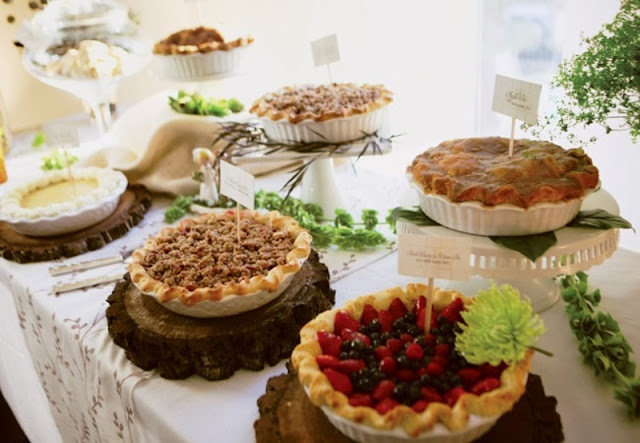 No matter you choose the sit-down meal or cocktail party, it is ultimately important that everyone invited will enjoy the wedding goodies and have a nice time. There will always be some people with dietary restrictions. So, the method of food service needs to be decided. 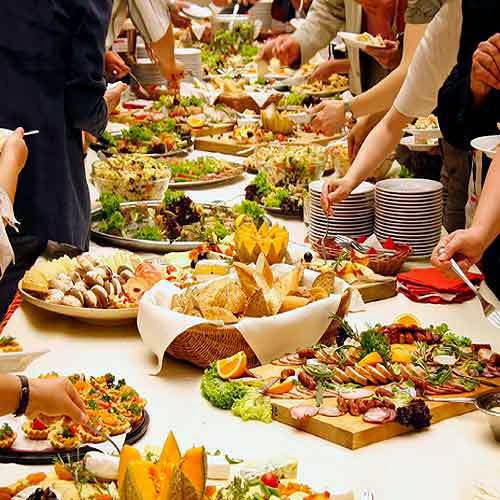 It's a good idea to have asked guests in advance for advice concerning allergies, or maybe buffet style is a good choice. Having music playing in the background during dinner can be a nice touch. While the wedding dancing time, pick a song that has real meaning for you both. Besides your special song, be sure to have songs people will really want to dance to, not strange songs that only suit the taste of a few. The wedding cake can be the usual bridal delight, or you can let your fantasy take sweet flight. You can have cakes customed comes in virtually any shape, size or configuration. They can be covered with real flowers, or dripping in edible pearls. The happy couple can be displayed in icing, or the cake can pay homage to the hobby that brought you together. It's your choice to make. You are not limited to your priest, with the proper preparation anyone of your choosing can legally conduct your wedding ceremony. See information on Becoming Ordained to prepare your choice of an officiant. Thrill your elders by adding a touch of your personal taste about the traditional wedding. For example, you can arrange a small live show that displays the wedding heritage or make a thanksgiving speech for your parents. Or include your special pet in your wedding, and be sure to dress them up in a dog tuxedo or dress. At last, we hope you all have an impressive and memorable wedding.